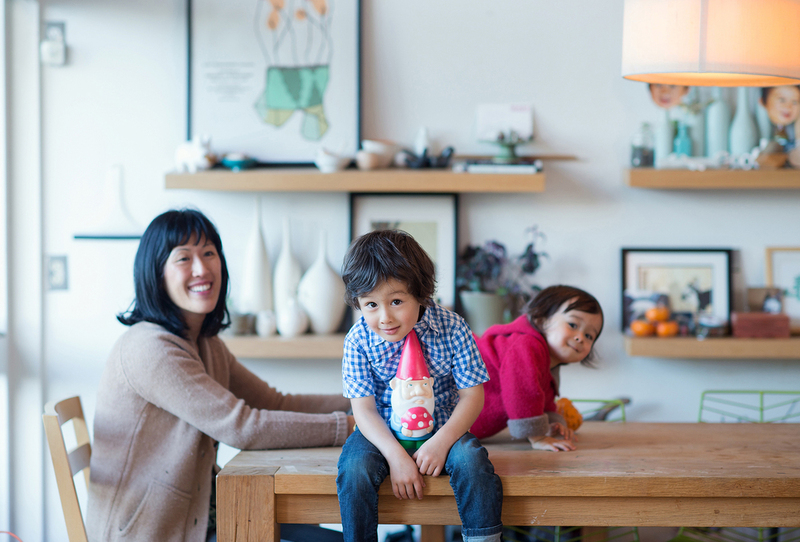 We had a fun photo session with friend Sarah Hebenstreit of Modern Kids Co. at our home and neighborhood late last year. She is a photography genius and is just so good at what she does. One of her smooth moves involves pretend barfing which instantly seems to catch the kids' attention or at least make them crack up. 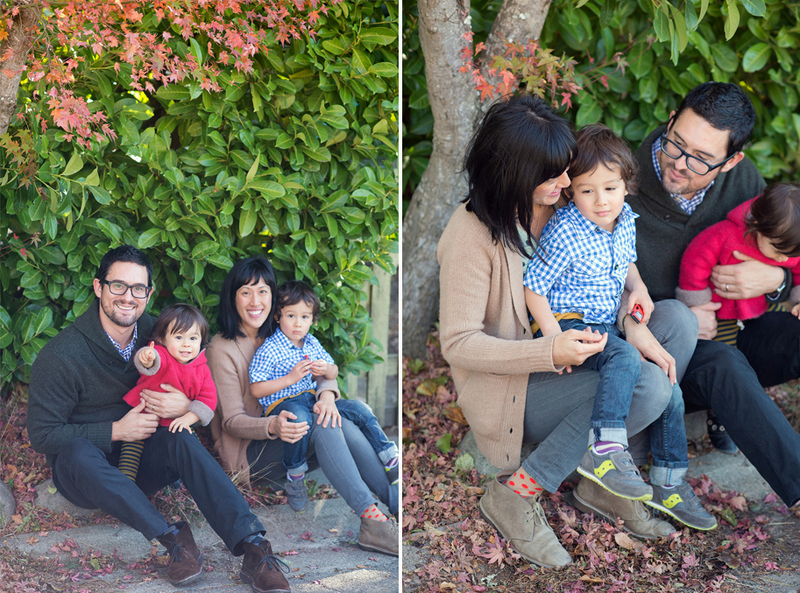 The boys were squirmy which was a challenge but I love all the shots. I take a lot of pictures of the boys and have a bunch of the boys with Nick, but there aren't too many photos of me with the boys or our whole family together so this was a nice treat. I will cherish these forever. 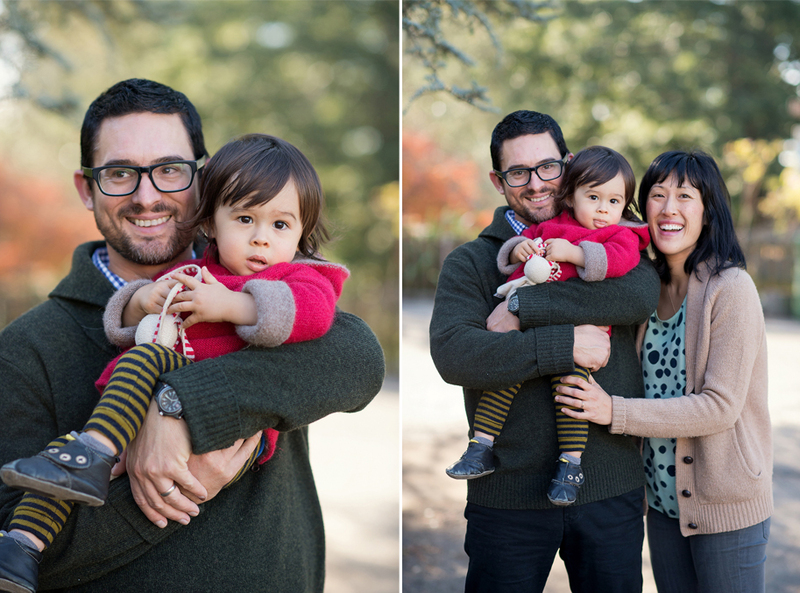 // Photos by Sarah Hebenstreit of Modern Kids Co.
Sign up to receive Good on Paper posts directly in your email inbox.